While most of the NFL world focuses on whether or not Colin Kaepernick will find a job in the NFL, there are 119 other quarterbacks already on training camp rosters. 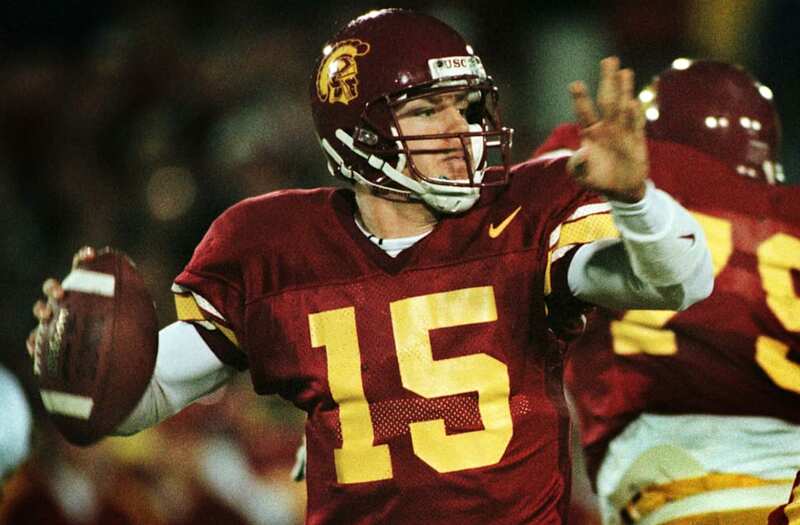 Of the quarterbacks in NFL training camps, no school produced more of those players than the University of Southern California, with five, including Arizona Cardinals starting quarterback Carson Palmer and Chicago Bears backup Mark Sanchez. 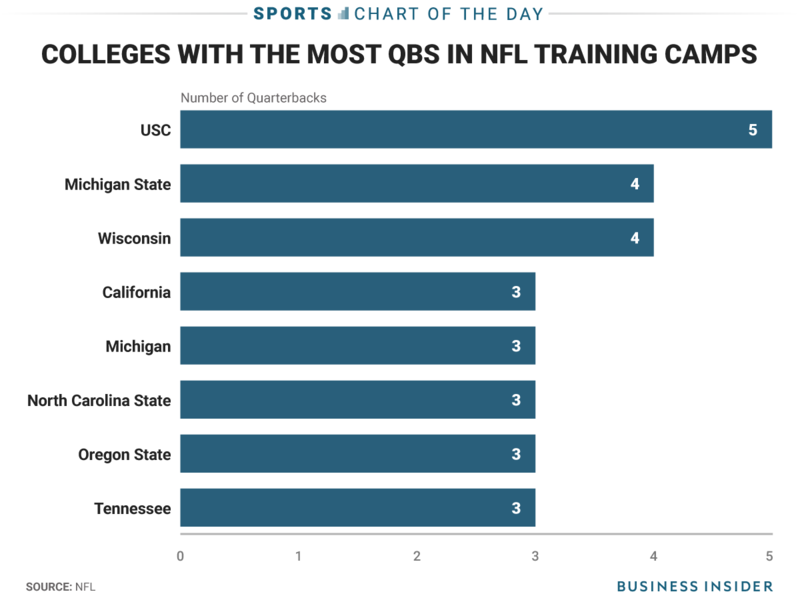 In all, about one out of every four quarterbacks in the NFL come from these eight schools.